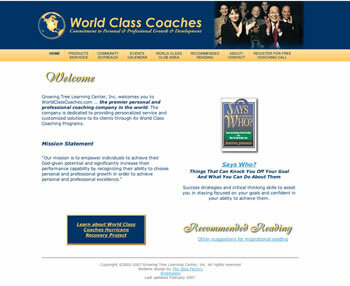 World Class Coaches asked us to create their very first website and we have updated and maintained it since its first appearance more about 10 years ago. We also supply their business cards. Ready for your first website? Contact us.